DigitalOcean is the world’s third largest web hosting provider. Their complete cloud service platform equips developers with the tools they need to connect their digital infrastructure through a simple process. DigitalOcean has also fostered an active community of developers. Their community platform hosts one of the most comprehensive knowledge bases for technical tutorials in the world. Busy globally with events such as Hacktoberfest and the Hatch program, their mission is to create tools to help developers focus on building, rather than their infrastructure. DigitalOcean hired thoughtbot in a period of rapid expansion. The company website needed fast updates, but the marketing team was feeling blocked. First, the marketing team required the help of developers to make content changes to the DigitalOcean website. Due to the increasing pace of growth, there was a pressing need to improve efficiency and eliminate blockers around publishing marketing work. Second, the team was ready to refresh the DigitalOcean brand and build a more holistic visual language to match its brand evolution. It was an opportunity to develop a Design System to bring the look and feel of all of their digital assets together, and to reduce the number of choices made about each page of content. thoughtbot understood the core objective to increase efficiency for the marketing team. They suggested integrating a Content Management System (CMS) with the DigitalOcean website so that they could begin publishing content and making changes to the website without the help of developers. A CMS would also allow a more seamless rollout of updated brand guidelines. Having a library of swappable components could facilitate brand updates automatically, rather than having to make changes to individual pages. In order to understand DigitalOcean’s needs in more detail, the thoughtbot team used design exercises to help DigitalOcean prioritize their needs that the CMS could solve for. With those priorities in place, thoughtbot reviewed many CMS offerings and worked with the DigitalOcean team to determine the best fit. Once the two teams selected the right CMS solution, thoughtbot began handling the technical side of the integration. 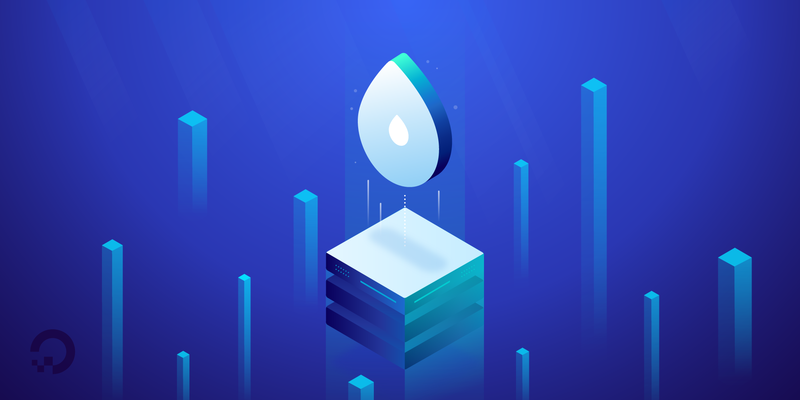 The teams worked together to create an extensive library of reusable components and page templates that was in line with the updated DigitalOcean brand voice. 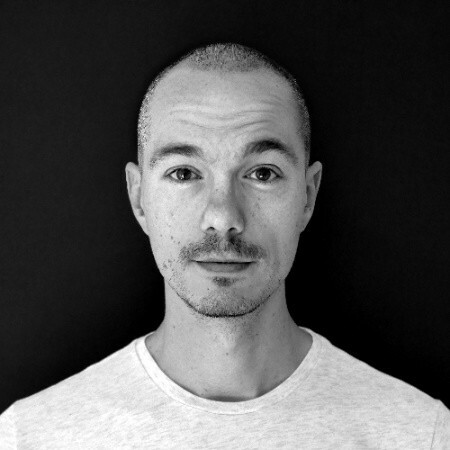 All thoughtbot designers are also Frontend Developers, so they were ideally suited to collaborate on design work and guide DigitalOcean toward design decisions which could be implemented in a reasonable time frame. thoughtbot helped guide DigitalOcean’s design evolution by adding features, fixing bugs, and providing additional guidance around design choices. With the integration of the Content Management System (CMS) with DigitalOcean’s website, the marketing team quickly began to pick up speed. In the past, it might have taken the marketing team up to 15 days to publish a page, moving back and forth making requests from their development team. With the newly integrated CMS, the marketing team started launching pages within 3 or 4 days. thoughtbot installed the new Design System guidelines into the system. Publishing new content within the guidelines became a seamless experience. The thoughtbot team also mentored the DigitalOcean team in communication tactics to help them move faster as a department. The team learned to clarify their requests using the Jobs to Be Done framework and communicated openly about pain points. New methods helped them work together to reduce blockers and strengthen their project management systems. thoughtbot thoroughly enjoyed working with the DigitalOcean team. With the shared goal of removing roadblocks for DigitalOcean’s marketing department, thoughtbot focused on coming up with solutions that were faster and easier for the DigitalOcean marketing team. 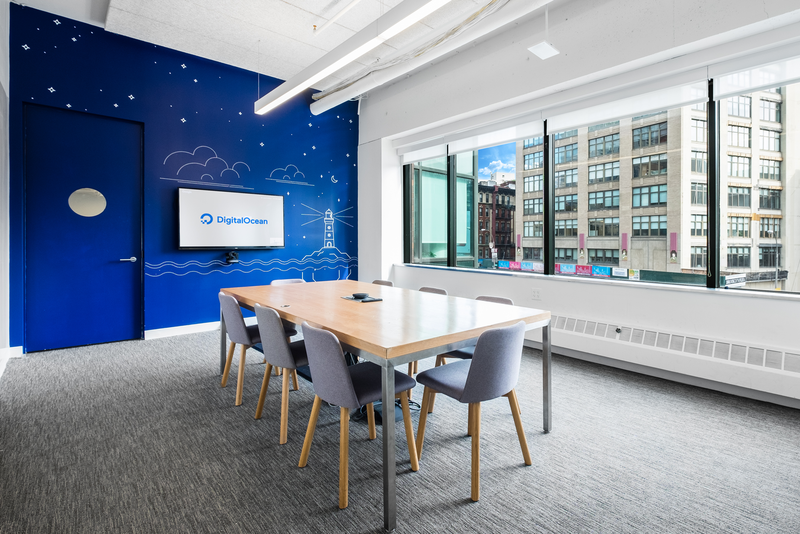 As a result, the DigitalOcean team went from custom building individual pages with the help of their development team to rapid launches which fit seamlessly with the rest of the brand’s visual language. This increased efficiency unblocked the team to stay in step with DigitalOcean’s accelerating success.